Finally. 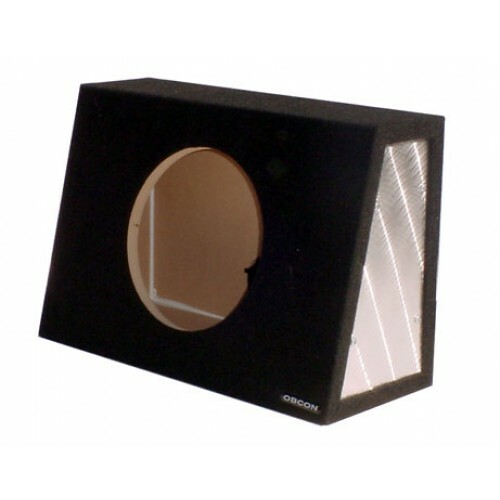 OBCON has produced a single truck enclosure designed for extreme low bass frequencies. Now everyone can enjoy their systems! Available in 10" and 12" models. SEALED Enclosure!